News : Senator Ita Giwa Visit To Calabar South!!! 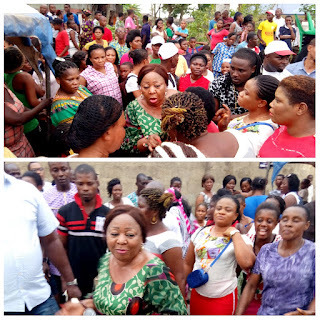 HomeVisit To Calabar South WomenNews : Senator Ita Giwa Visit To Calabar South!!! 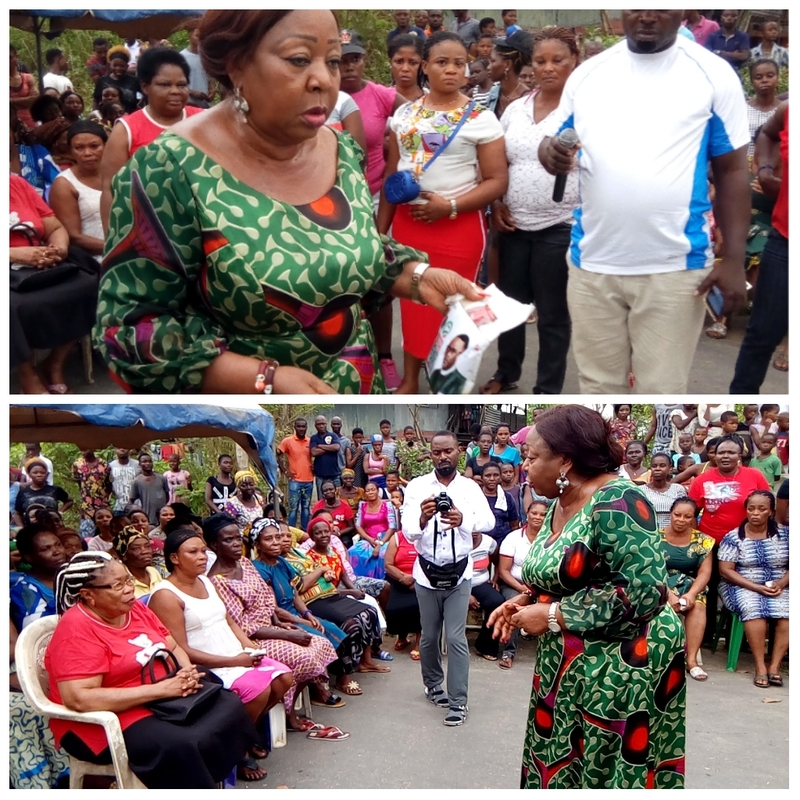 Senator Ita Giwa paid a visit to Calabar-South yesterday sunday, 10th Feb. to addressed the people of Bayside and other nearby communities on the forthcoming general election and to solve the issue of electricity and bore hole with her own capacity because of the love she has for the people. 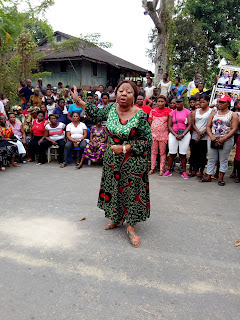 She also urges the people to vote Governor Ayade for second term and other PDP candidates so she can do more for them. She enclosed the visit with some food items and promised the youth job opportunities after the elections.